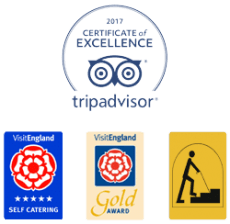 There’s so much to see and do in Carlisle the Roman city. 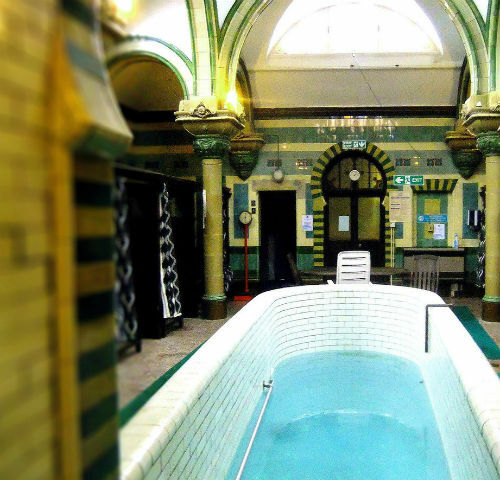 It is one of the few places in the UK to still have fully functioning original Victorian Turkish Baths? Carlisle could claim to be the most cosmopolitan city in Britain. It was founded as Luguvalium by the Romans, then in the 5th century it was taken over by the Picts followed by the Vikings. The Scots saw off the Vikings, then the Normans added it to their territory after the conquest. Over the years, it has held a vitally important role on the border between England and Scotland making it an essential stronghold for border defence. With so much history and intrigue in its past, we thought we’d take the opportunity to introduce you to some of the delights and extraordinary stories that have helped shape Carlisle to become a thriving modern city. We’ve planned a series of articles about this fascinating city. Carlisle the Roman city. The Turkish Baths: One of last remaining Victorian Turkish Baths in the UK – building dates from 1874 and still contains some of its original features. Tullie House Museum: An eclectic blend of museum, art gallery, arts centre and family fun. Cumbria’s Museum of Military Life: This top attraction tells the 300-year old story of Cumbria’s Infantry Regiment and its soldiers past and present. Rickerby Park: This beautiful natural park extends along the River Eden. Food and Drink: Enjoy local specialties as well as your favourites. While we’re out and about creating stories about this vibrant city, why not tell us about your favourite Carlisle places. Pop over to our Facebook page and share your pictures and stories. Discover Carlisle. The Turkish Baths are open to men only on Monday, Wednesday and Friday, women only on Tuesday and Thursday and mixed sessions on Saturday and Sunday. To book call 01228 810881. The baths are accessed via Pools, Swimming & Health Centre, James Street, Carlisle, CA2 5AZ.